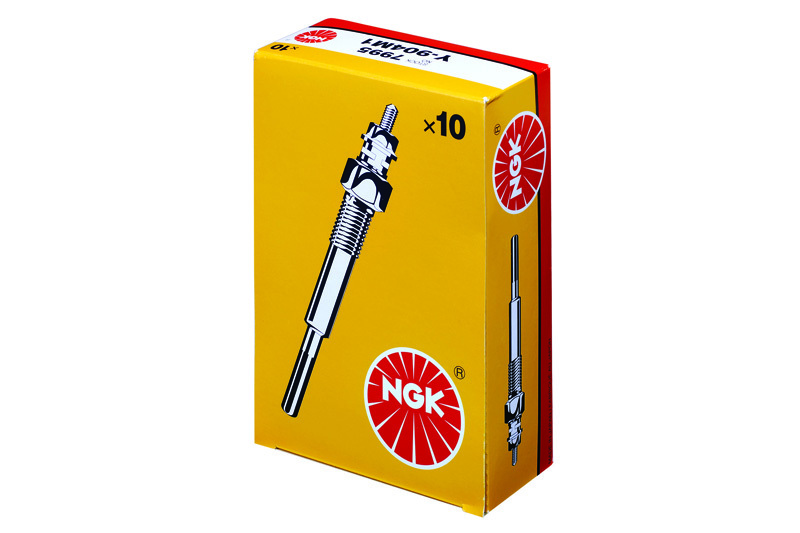 The winter months are the key selling period for glow plugs, and NGK says motor factors need to be stocking up in preparation to ensure they don’t miss out on any sales opportunities. Winter invariably causes travel chaos in the UK. The cold weather often leads to problems on the roads, with drivers struggling to cope with the icy and inclement conditions. However, it is also a time of great opportunity for distributors – and garages – as it brings a boost in the demand for glow plugs for diesel powered vehicles. Ignition specialist NGK works closely with its distributors to make sure they always have the correct glow plugs in stock to cope with increased winter demand. Mark Hallam, Marketing Manager, NGK Spark Plugs UK, said, “UK factors, distributors and garages should be fully aware that their glow plugs sales have the potential to spike in the winter months and NGK is there to help them cope with the increased demand. Mark added, “Many part numbers are brought into the aftermarket from the original equipment (OE) side of our business. The range comprises metal glow plugs, as well as the latest New High Temperature Ceramic technology – which can reach temperatures of 1,350°C and hit 1,000°C in one second! He said, “Reliability is key to our success. Vehicle owners can be confident that their engines are fitted with glow plugs which meet or exceed vehicle manufacturers’ specifications. This ensures improved drivability during engine warm up and the ever-important reduction of emissions – thanks to outstanding extended post-glow capability. For more details about NGK and its products and services, click here.